Here is an amazing opportunity to teach and travel South Korea and earn great money. I am looking for university educated people who are interested in an experience of a life time! 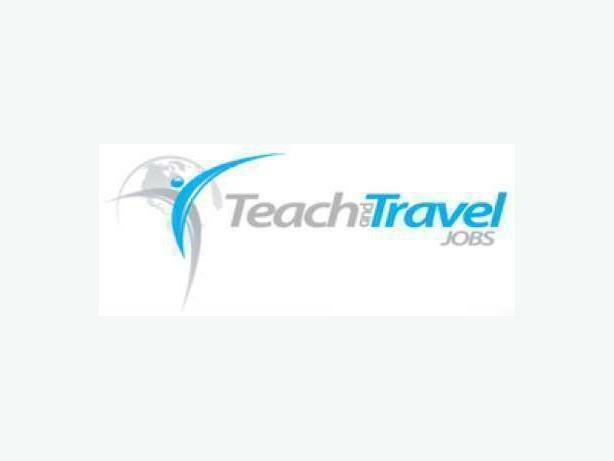 <A HREF="http://www.teachandtraveljobs.com" TARGET=_blank>www.teachandtraveljobs.com</A> or send an email to info@teachandtraveljobs.com for more information.